I love cooking during the summer. 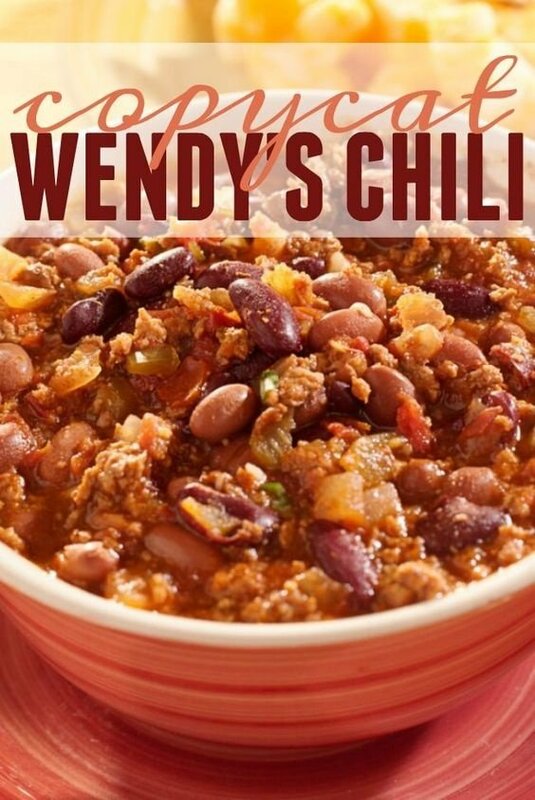 I have a little more time to not only try new recipes, but there are tons of barbeques and pool parties to try the new recipes at. As someone who eats peppermint bark from Thanksgiving to Valentines Day, this was really exciting to me. 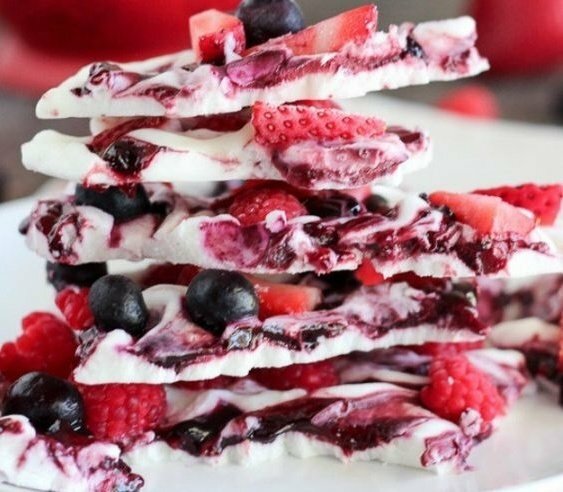 It's healthy, but still kicks my sweet tooth into place. I was a little suspicious of the barbeque and ranch mixture, but after tasting it, I don't regret it for a second. It goes so well with the bacon and tomato. The sweetness of Snickers meets their match with the tanginess of apples in this magnificent dessert. 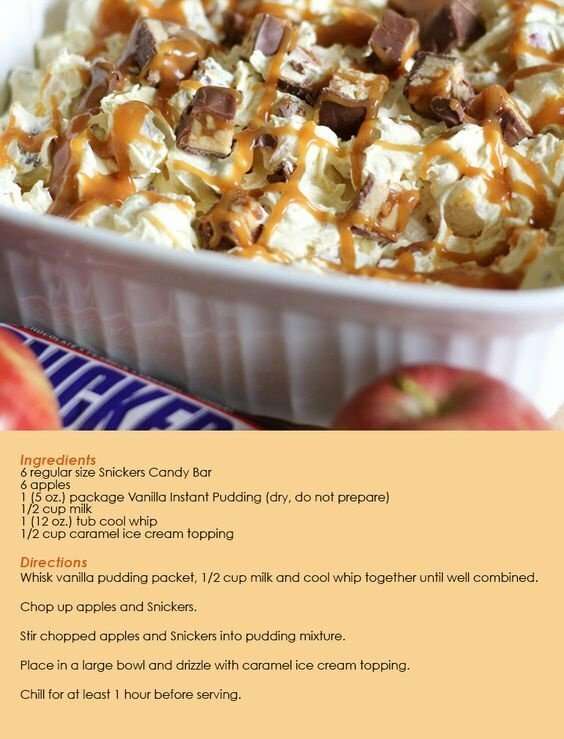 It is so quick to make, because you just chop the Snickers and apples and dump everything else into a bowl, then stir. These pot pies are so easy they will make you look like a five-star chef while hosting a dinner party. They are also extremely cheap to make in a big batch then, you can freeze whatever you don't consume and reheat later. 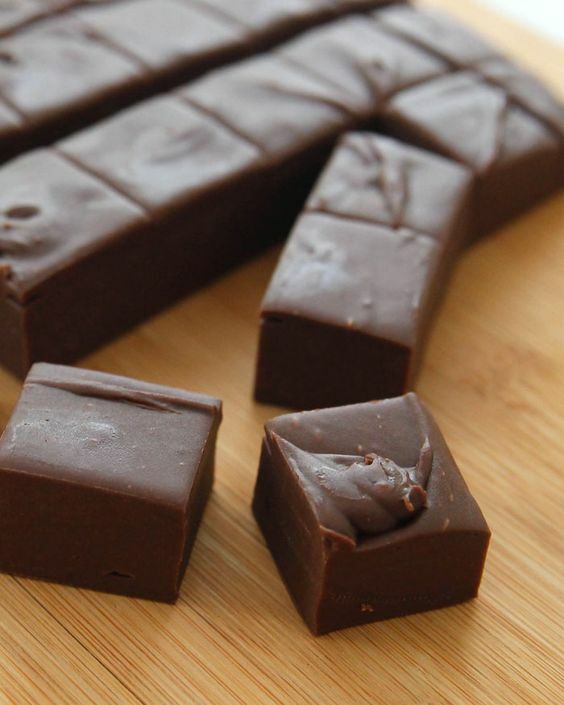 Fudge is one of the easiest desserts to make and it's great to make when it gets really hot outside because there is no baking or using the stove to it, just microwaving to melt the chocolate. These are so yummy! My brother's girlfriend loves this dessert. I have made them for her a couple times. They have crushed Oreos in them and the extra step takes a minute if you don't want Oreo crumbs all over your kitchen, but it's so worth it in the end. The diner in my hometown makes the best ranch burger. 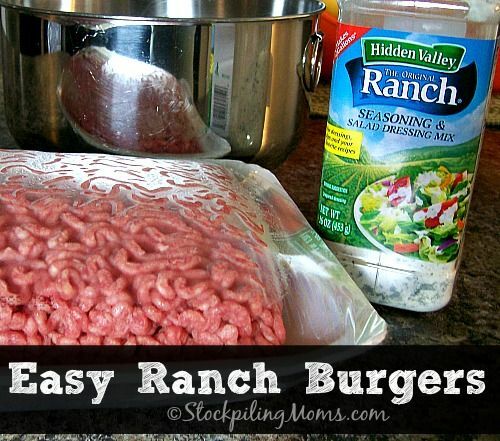 It wasn't until I went to school that I realized that not all burger joints have them, but this recipe is the closest I've ever tasted to Hennings' ranch burger after you add coleslaw on top. It's like lasagna but without having to go to the trouble of the cutting through all the layers of the noodles. Then you have to deal with your cousin ending up with have your noodle pieces and you have all her cheese…it's just a mess. This way you only have to deal with scooping and everyone getting ever servings. Because this pizza does not involve any baking besides the eight minutes it takes to cook the crescent rolls. The cool cream cheese, ranch, and sour cream "sauce" just tastes refreshing and compliments the vegetables wonderfully and is great for hundred-degree days. These recipes are good whether you are doing your first grown-up dinner party or taking a dish to the church potluck. I hope you have fun making a few of these and everyone else has fun being your guinea pigs!